The most direct way to travel by train from Kuala Lumpur to Hua Hin in Thailand is to take a direct train from Kuala Lumpur to Padang Besar in time to board the single direct train a day from Padang Besar to Hua Hin. 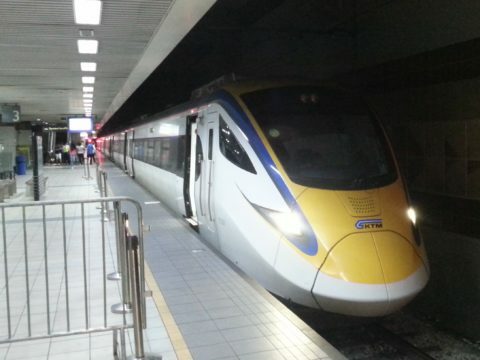 The alternative is to take a train to Padang Besar, then another train (or minivan) to Hat Yai, and then board one of the more frequent train services to Hua Hin departing from Hat Yai. 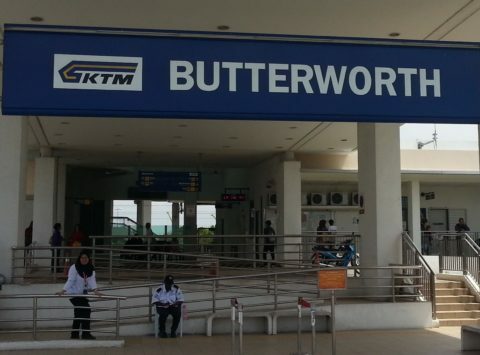 There are 5 direct train services a day from Kuala Lumpur to Padang Besar. Buy train tickets from Kuala Lumpur to Padang Besar. There is a single direct train service a day from Padang Besar to Hua Hin. If you cannot board this train then you can take a shuttle train from Padang Besar to Hua Hin at 09:50 or 16:35, and then take one of the 5 daily trains from Hat Yai to Hua Hin. 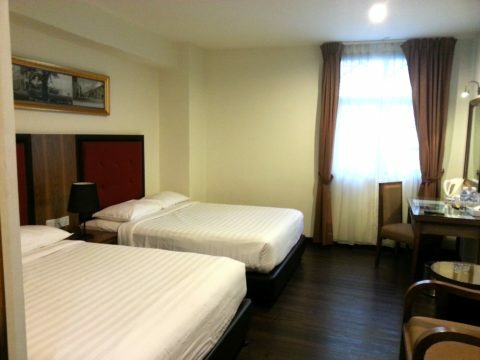 Buy train tickets from Padang Besar to Hua Hin. KL Sentral Station is the main railway station in Kuala Lumpur. Padang Besar Railway Station is the interchange station between Malaysian and Thai railway services. 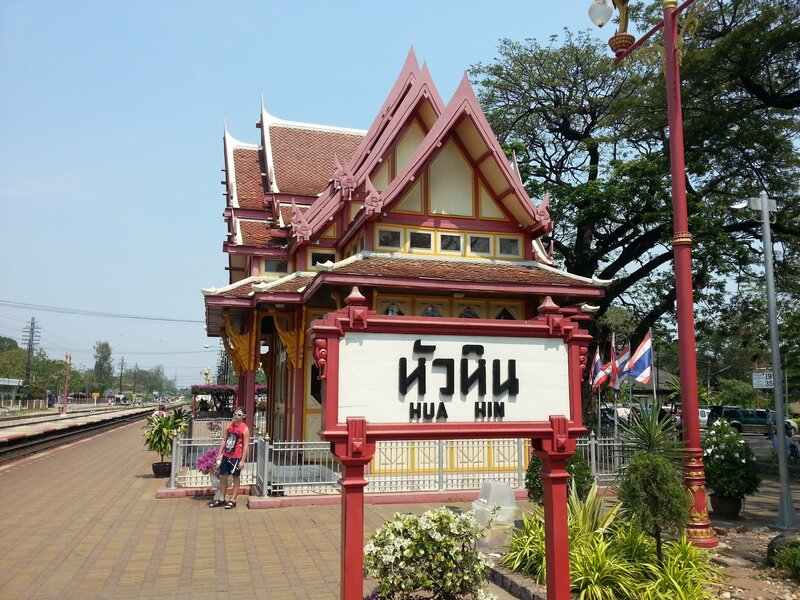 Hua Hin Railway Station is located off the Prapokklao Road in Hua Hin. Hua Hin is medium sized town on the Gulf of Thailand, with a population of over 60,000 people and a wide range of amenities and good transport links connecting the town with Bangkok. Hua Hin has developed as tourist resort since the 1930s with the Thai Royal family leading the way by building a summer residence on the beach in Hua Hin in 1928. The town is a popular destination for Thai tourists who come for mainly weekend breaks to Hua Hin from Bangkok, which is only 3 to 4 hours away, to spend time on the beach and eat seafood. The seafood restaurants and outdoor food stalls in Hua Hin are very popular. Over the past 20 years Hua Hin has also become popular with foreign visitors, particularly from Scandinavian countries and the UK. A sizeable number have settled there, particularly people of retirement age, and they make up a visible presence in some parts of the town. What attracts foreign visitors to Hua Hin, other parts of Thailand, is the good facilities and relaxed atmosphere. Hua Hin has a very attractive train station, a great night market, a fairly good beach, a royal palace, and a few other attractions but there is actually not a great deal to do in Hua Hin other than relax and eat great food at reasonable prices. For some people this makes Hua Hin an excellent holiday destination. For an affordable place to stay in Hua Hin we recommend the Chaba Chalet, which is only a 300 metre walk away from Hua Hin Train Station. To try some of Hua Hin’s great seafood we recommend heading to Nares Damri Road which is on the seafront in Hua Hin Town Centre . This is where Hua Hin’s most famous seafood restaurants are located. Many of these restaurants are built on former fishing piers and diners are seated on a wooden deck overlooking the sea. 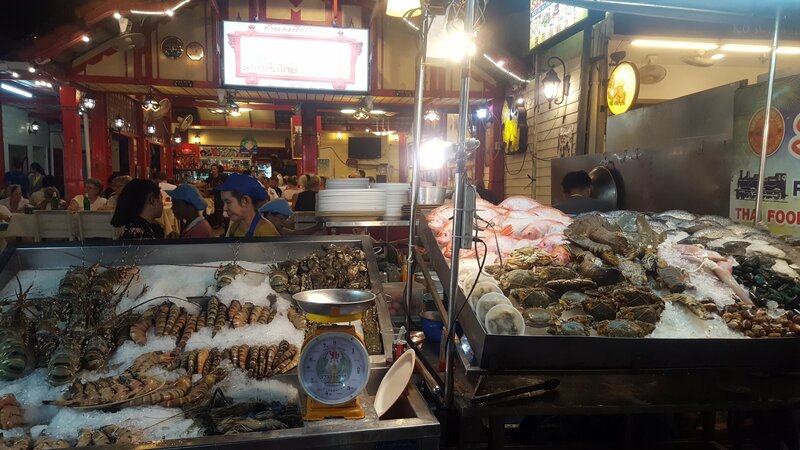 Alternatively, if you have a smaller budget, go to the night market on the Dechanuchit Alley, which is only 550 metres walk from the train station, to eat at one of the smaller outdoor seafood stalls where great Thai style food costs a lot less. Of the seafood stalls in the night market the one we like best is Duang Jai Seafood.